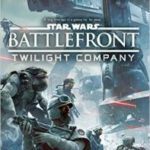 Star Wars: Battlefront: Twilight Company by Alexander Freed (book review). 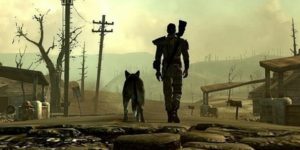 Fallout 4: the game that thinks it’s a Terminator movie? 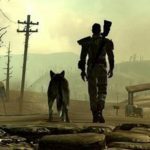 A new trailer for post-World-War-3 survival game Fallout 4 reveals a story arc that has a distinctly Terminator-ish feel to it. Did those damn robots kill this world, too? A pox on you Skynet! The game finally arrives Tuesday, November 10th 2015. 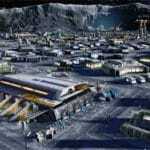 Anno 2205: got strategy game? 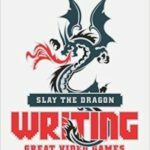 Slay The Dragon: Writing Great Video Games by Robert Denton Bryant & Keith Giglio (book review). Fallout 4 game hitting November 10th 2015. Fancy surviving after a nuclear war has devastated the planet? No, me neither. But you can always play in the world thanks to the Fallout series . . . and Fallout 4, as this new trailer shows, is coming our way early November. Just in time for Christmas, really. Big surprise. Die mutie, die! 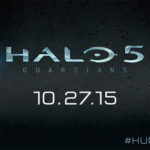 Halo 5: A Hero Falls trailer. Some strange little science fiction game called Halo 5 is arriving soon for the X-box (sadly as an exclusive to start with . . . thanks, Uncle Bill). Do you think it will catch on? Here’s the trailer, live-action and not much directly to do with the game graphics. Kids ditch PCs for gaming big-time. 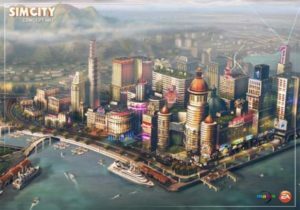 Anno 2205 – smoking new future game trailerage. 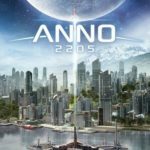 Here’s the next iteration of the Anno strategy game franchise, set even more in the future and entitled not unreasonably, Anno 2205. The original scifi strategy game was quite good, if a little fiddly (and almost impossible to beat at even the middle stages of the game – where’s my cheats?). 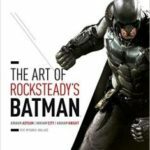 The Art Of Rocksteady’s Batman by Daniel Wallace (book review). 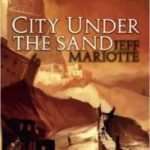 City Under The Sand (The Abyssal Plague Prelude book 3) by Jeff Mariotte (book review).